SR awarded three inaugural scholarships for excellence. Established in 2018, Strategic Results developed the Excellence Scholarship to demonstrate our commitment to leadership and excellence. The scholarship is designed to support and encourage employees and students to become tomorrow’s leaders. 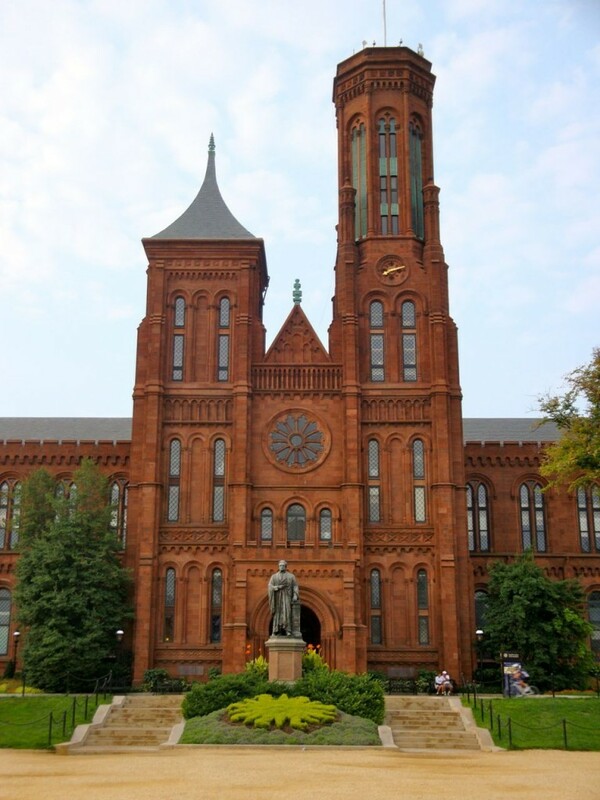 SR in conjunction with Bespoke and the Smithsonian Institution have implemented a new Volunteer Management system supporting over 6500 volunteers nationwide. This allows all museums to effectively manage their vast volunteer network through a highly flexible web based volunteer portal with powerful tools and insights into the ongoing management of the volunteer workforce. Joe Theige our team lead designer won third place in international poster competition to showcase the consequences between wildlife hazards and aviation. Two of our flight-safety experts, Dave and Jeff, will host a podcast sharing their shocking and thrilling flight-safety stories and lessons from their years with the U.S. Air Force and beyond. We at SR are excited to debut the show next month. Follow SR to keep up an eye out for updates as we roll out the podcast! 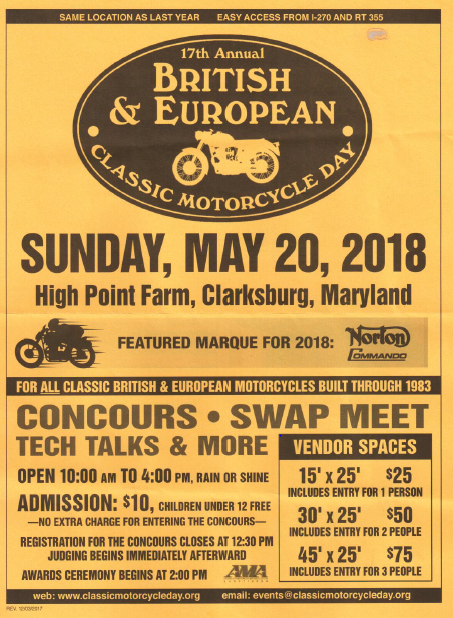 Blair Chapman, one of our graphic designers, organizes the British & European Classic Motorcycle Day in Clarksburg, Maryland each year. This May marked the 17th annual event, with roughly 800 people in attendance. Joe Awni, CISSP, recently earned a patent for his work titled “Cryptographic Key Visualizations,” a method of key-fingerprint visualizations that is unique, reproducible, and nearly impossible to forge, aiming to improve the usability of crypto-systems by creating a visual representation of the key-fingerprint . SR exhibited our graphic and interactive services for our Smithsonian Institution customers on May 8th and 9th at the Dillon Ripley Center (pictured to the right) underground the National Mall. We are especially excited about our virtual reality applications! SR will be re-branding and re-imagining the Wayfinding kiosks on the National Mall, stretching between the Capitol and the Lincoln Memorial. The National Mall the most-visited national park in the country. 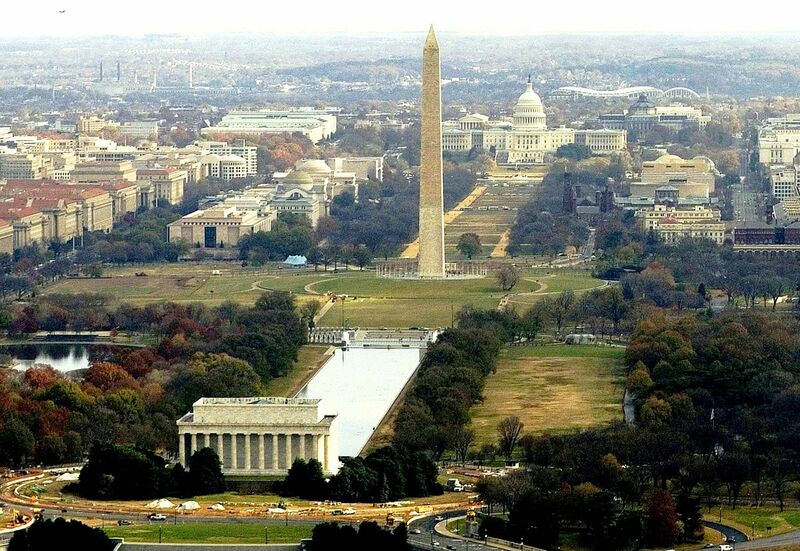 To learn more about what the National Mall has to offer, click here. Drone Defense Group recently demoed radar drone-detection technology at the ANG Domestic Capabilities Priorities Conference. 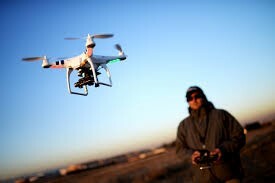 This technology assesses the threat and frequency of unwarranted drones in a site’s airspace. 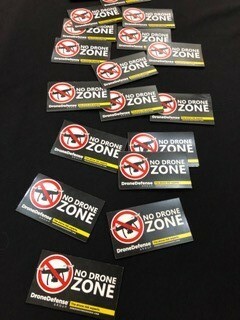 Often, the volume of unauthorized drones is underestimated. SR’s Dave Moore worked as part of The Bird Strike Committee USA to tackle key issues of wildlife and aviation safety during its Steering Group winter meeting in Alexandria, VA, in February. 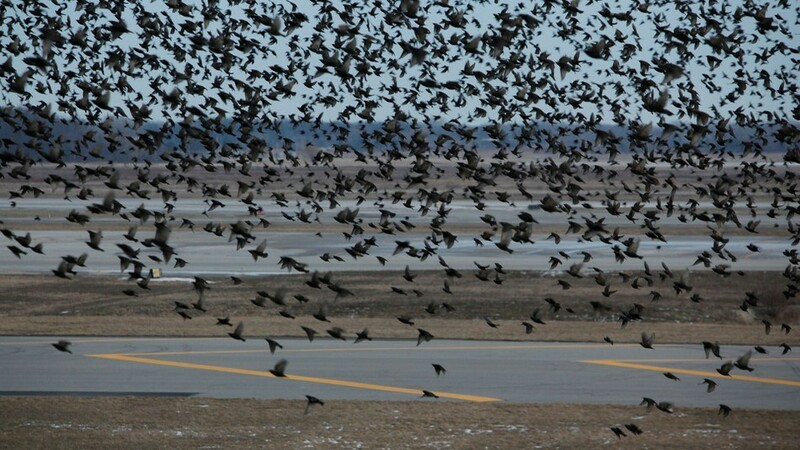 The committee, which includes representatives from the military, Federal Aviation Administration, U.S. Department of Agriculture, airports, airlines and other private sector groups, aims to reduce the risk of airplane crashes due to bird strikes. At the recent meeting, the committee discussed issues such as bringing the FAA wildlife strike database up to date and how to manage the risk of a wildlife refuge near Albuquerque International Airport. 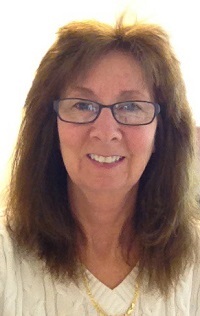 Moore joined the steering committee as a private sector representative in 2017. 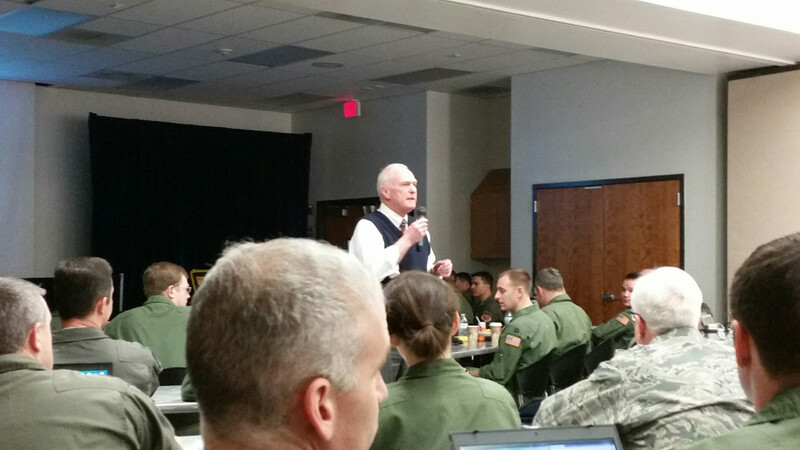 SR employee David Moore, who provides flight safety and mishap investigation assistance to the ANG, taught three briefings at the recent Air Reserve Component Chief of Safety Course held at Travis Air Force Base, CA. About 50 new chiefs of safety in the Air National Guard and Air Force Reserve attended the February course for training in key aspects of their job. 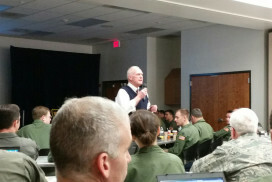 Moore’s briefings focused on Air Force Instructions and Directives, which covers the regulations aimed at prevention and investigation of mishaps; Privileged Safety Information, including the restrictions on use of some information; and Human Factors, to help investigators determine the root cause of mishaps involving human error. Strategic Results’ qualitative evaluation, facilitation, and strategic planning services aid in the development of purposeful culture within organizations. 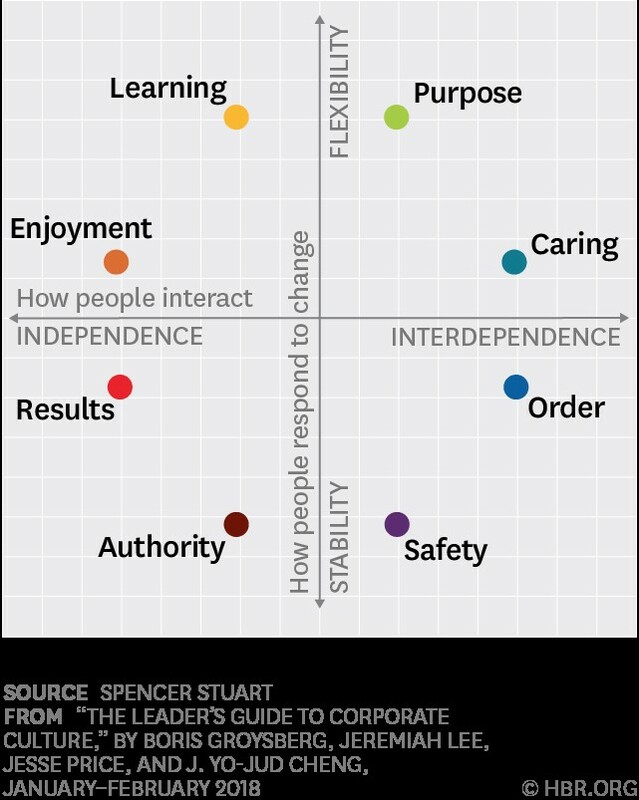 SR has conducted research based on HBR’s recent release, “The Culture Factor,” to explore the importance of organizational culture and the processes by which culture can be properly established, maintained, and aligned with strategy. The white paper found here, illustrates our findings. Strategic Results CEO, Anne Dunne, was invited to speak at a Pentagon Work Group on Emerging Technologies to share her insights on blockchain technology. The group focused on opportunities to implement blockchain, especially for logistics, medical records, and financial transactions. 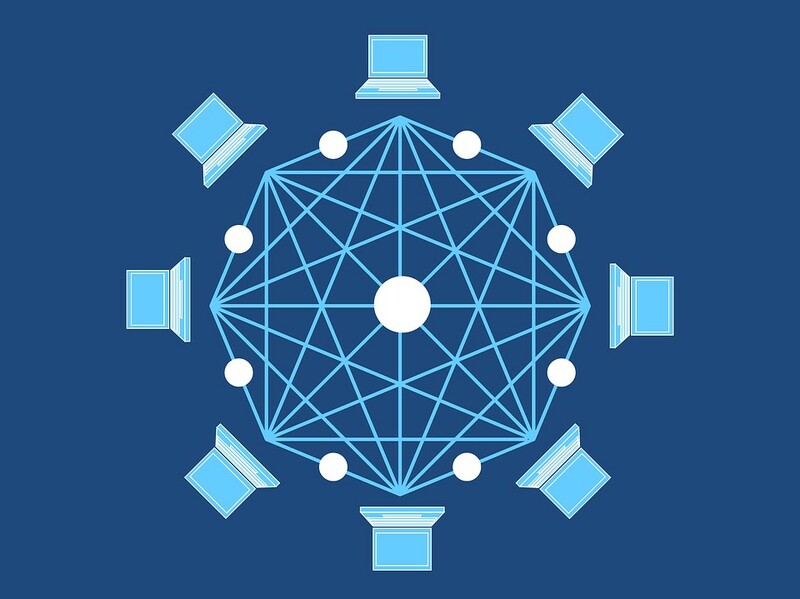 SR is initiating further research on blockchain and its extensive potential applications. SR welcomed the opportunity to develop novel solutions for the safe storage of firearms to prevent suicide, injury and accidents for Veterans. Veterans are near and dear to our company and our two teams were energized to develop remarkably unique and possibly very effective solutions. Strategic Results has been awarded a Smithsonian Institution-wide Graphic Design Services contract for the Washington, D.C. area and all nationwide locations. Under this contract, Strategic Results will provide a broad range of services to support museums, libraries and offices within the institution. 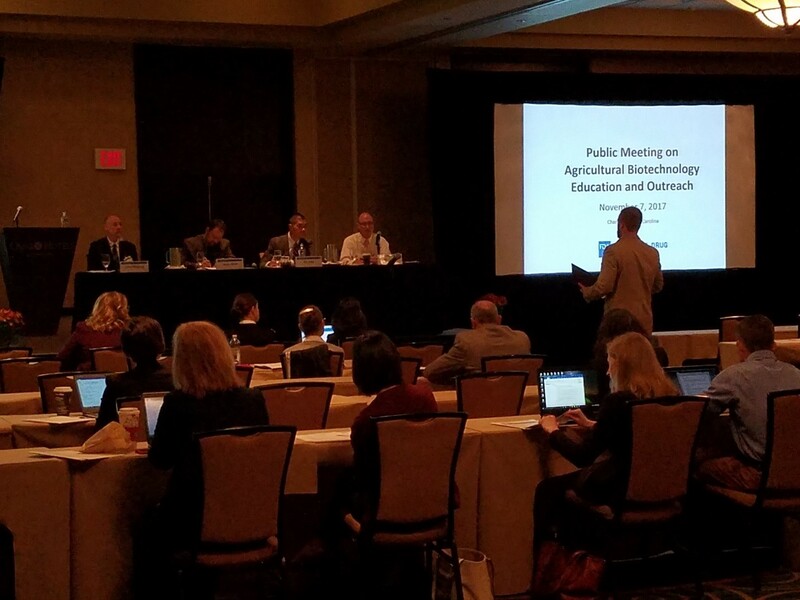 “All of us at SR are excited to continue our partnership with SI and we are thrilled to be selected as SI’s contractor for the second time,” said Anne Dunne, CEO of SR.
Strategic Results supported FDA to hold bi-coastal public meetings on the Agricultural Biotechnology Outreach Initiative. Congress appropriated $3 million to fund this initiative, which calls upon the FDA to work with USDA to provide education and outreach to the public on agricultural biotechnology and food and animal feed ingredients derived from biotechnology. The purpose of the public meetings was to provide the public with an opportunity to share information, experiences, and suggestions to help inform the development of this outreach initiative. SR provided logistical support to these meetings, including securing venues in Charlotte, NC, and San Francisco, CA, developing registration websites, and securing audiovisual vendors for webcasting, which included closed-captioning for the hearing impaired. For more information about the meetings click here. 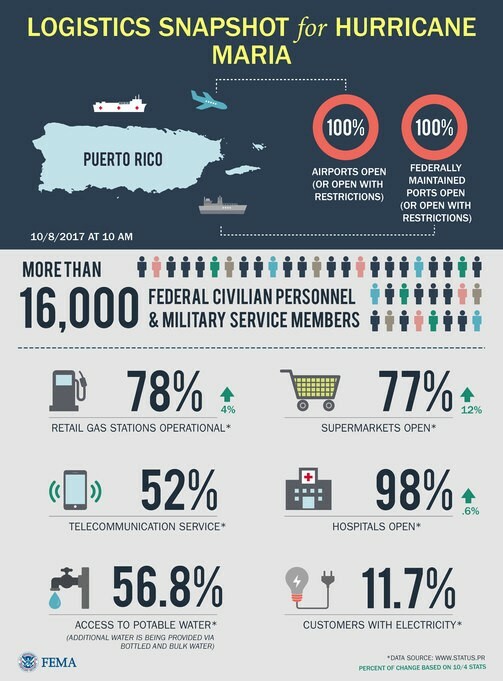 Strategic Results will work this month to provide urgent maintenance and repair for the hundreds of generators that have been used on the island since Hurricane Maria severely damaged the power grid. SR experts help provide training on Bird/Wildlife Aircraft Strike Hazard prevention (BASH) in the Air National Guard. While birds create the most common and well-known hazards to airplanes, large animals on runways also pose risks to both military and commercial planes. 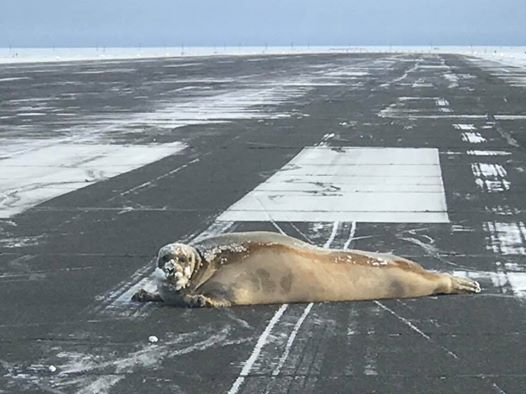 This 450-pound seal made news after it was discovered on an Alaskan runway; it was removed by wildlife experts shortly afterward. Strategic Results is developing training in drone defense to our expert course offerings to the Air Force in BASH, privilege and safety. 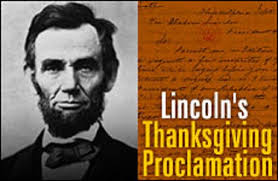 In 1863 President Abraham Lincoln proclaimed the first official Thanksgiving holiday. Thanksgiving became an official national holiday, declared on the fourth Thursday of every November. At Strategic Results we wish you and yours a wonderful holiday. 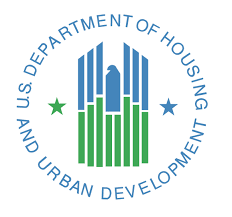 Strategic Results was one of the offerors selected for awards on the U.S. Department of Housing and Urban Development for conference and logistics services. The five-year Basic Ordering Agreements (BOAs) awarded have an estimated annual total value of nearly $40 million dollars. Strategic Results has long supported staff providing pro-bono services to non-profits. Staff have been working with Check-6 Foundation to deliver a wide variety of professional services, including press releases, logistics, graphic design and marketing to support their mission. Strategic Results was pleased to support the Secretary of the Air Force, Deborah Lee James, as she ushered in the new members of the Scientific Advisory Board last month in Arlington. The Air Force Scientific Advisory Board (SAB) is a federal advisory committee that provides independent advice on matters of science and technology relating to the Air Force mission, reporting directly to the Secretary of the Air Force and the Chief of Staff of the Air Force. 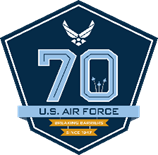 Since its formation in 1944, studies and technical reviews by the SAB have had strong impacts on the science and technology programs conducted by the Air Force and on the resulting capabilities that have emerged from these programs to support the Air Force mission. Strategic Results won a GSA 8(a) STARS II Contract, a multiple-award, indefinite delivery/indefinite quantity (IDIQ) contract engineered to provide cutting-edge technology solutions from award-winning 8(a) small businesses to federal agencies. Using 8(a) STARS enables federal agencies to access 8(a) firms through an established contract vehicle instead of traditional, open market methods, saving both time and taxpayer money. From scientific discussion to editing, Strategic Results’ Simone Katz teamed with the NIH and the Journal of the American College of Cardiology to publish a review topic article on Unraveling Vascular Inflammation. Inflammation is a critical factor in early atherosclerosis and its progression to myocardial infarction. This contemporary review strives to understand the diverse roles of immune cells implicated in atherogenesis. 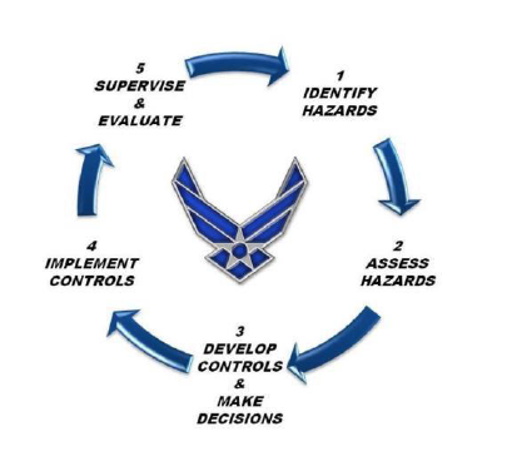 A Strategic Results team taught a cross-section of classes to recently appointed Air National Guard (ANG) chiefs of safety during the recent four-day Air Reserve Component Chief of Safety course (ARCCoS). 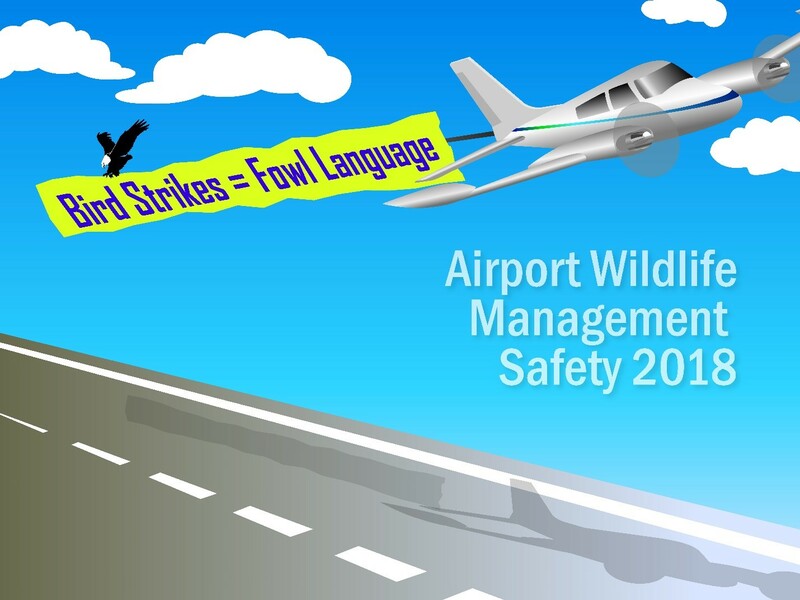 Dave Moore and Don Phillips, retired Air Force pilots, taught courses on Air Force safety rules and regulations, bird and wildlife hazards to aircraft and technology used to help pilots predict and avoid bird activity. The August course featured a variety of sessions, most taught by ANG flight safety leadership. The class on rules explored the regulations and instructions the chiefs need to be familiar with to run their wing’s safety office, with a strong focus on mishap prevention and mishap investigation. The Center for Strategic Leadership celebrated its 25th anniversary June 1 with a ceremony recognizing CSL’s years as an innovative strategic learning platform for Army leaders. Strategic Results’ Robert P. Wade led the planning for the ceremony and luncheon and served as the master of ceremonies. Wade works on site handling, event logistics for Collins Hall. The Army War College’s Center for Strategic Leadership has allowed senior army leaders the opportunity to balance experiential learning and theory by focusing on simulations and war gaming. The ceremony was “brief, but meaningful,” Wade said. Center for Strategic Leadership director Col. Chris Beckert presented a plaque commemorating the center’s 25 years. Strategic Results recently attended an informative outreach program on Post-Traumatic Stress Disorder and Veterans Treatment Courts at the Library of Congress and sponsored by the National Institute of Corrections (NIC). Strategic Results has been supporting the NIC with branding for the recently formed Justice-Involved Veterans Network (JIVC) and creation of the network’snewsletter, which tells the story of its innovative programs and efforts to help our nation’s veterans. An employee of Strategic Results won the 2016 National Institutes of Health Office of the Director Honor Award, earning the prestigious award for the second consecutive year. The OD Honor award recognizes superior performance or special efforts beyond regular job requirements. 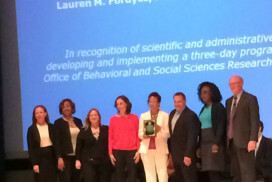 Isabel Manuela Estrada, PhD, who was working for SR under contract to NIH’s Office of Behavioral and Social Sciences Research, earned the recognition for her scientific and administrative leadership in developing and coordinating an improved and expanded Matilda White Riley Lecture Award Event. Estrada was OBSSR communication manager. You can learn more about why SR employees excel for our government clients and about our top-notch communication services on our Staffing and Marketing & Communications services pages. 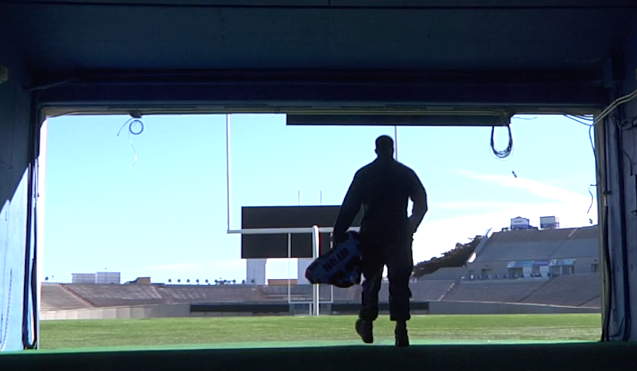 Off-duty accidents are the leading cause of death among Air Force members, and the Air National Guard has released a video featuring Atlanta Falcon and ANG Capt. Ben Garland to promote a simple method that helps prevent these tragedies. In the video, which was produced by Strategic Results under contract to the ANG, Garland describes how he applies the Air Force’s Check 3 GPS mental planning method of assessing Gear, Plans and Skills to ensure he’s ready to play safely. This mental checklist can be used for any activity, and the high-interest video is part of a broad education campaign that aims help Airman remember and use the method to participate safely and decrease numbers of off-duty injuries and fatalities. Click here to check out the Check 3 GPS video. An Air Force magazine recently published a Strategic Results writer’s article about the increased risk of planes hitting birds during the fall migration season. 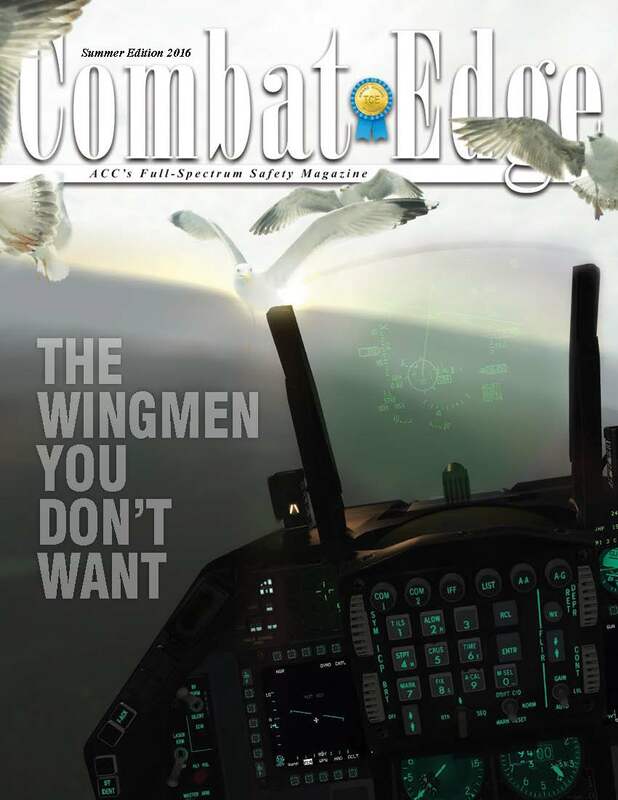 The article, published in the summer edition of Air Combat Command’s Combat Edge magazine, was written under contract to the Air National Guard Safety Office as part of its efforts to inform airmen of key safety issues and mitigate risks. Bird strikes have the potential to cause costly, catastrophic damage to planes, resulting in injuries or fatalities. The article included extensive research into seasonal increases in strikes and ways to avoid the danger of hitting birds in flight. Learn more about SR’s communications and data analysis services on our Capabilities page and check out other examples of our work for the Air National Guard. Strategic Results is proud to support the Check-6 Foundation, which provides financial assistance to veterans and creates memorable Pilot for a Day experiences for terminally ill children at Joint Base Andrews. Our sponsorship of the foundation includes helping get the word out about its programs by marketing and publicizing events. Please visit the Check-6 Foundation’s website, check6.org, to learn more about its mission and work, including its most recent Pilot for a Day event honoring 8-year-old Kwami Penty and events honoring our nation’s military men and women. Because Check-6 is entirely volunteer run, there is little overhead and nearly all donation money goes directly to veterans and terminally ill children. Strategic Results is committed to supporting worthy charitable organizations in the areas where we do business, both by lending our expertise and through direct giving. October was a busy month for Strategic Results’ meeting planning division, which provided marketing, planning and support for four meetings for clients at the National Institutes of Health. The National Heart, Lung, and Blood Institute’s symposium – Unraveling Vascular Inflammation: From Immunology to Imaging – attracted more than 390 registrants, and more than 110 scientists submitted abstracts. Nearly 80 percent of attendees surveyed said this inaugural symposium would change or enhance their research, and 100 percent gave the conference positive marks. During the same week, Strategic Results supported the National Institute on Minority Health and Health Disparities' two-day meeting on the Use of Race/Ethnicity in Genomics and Biomedical Research, with 77 participants, and the National Institute of Neurological Disorders and Stroke’s Board of Scientific Counselors Meeting. Throughout the month of October, SR also provided travel and logistical assistance to NINDS for four seminars as part of the NIH Neuroscience Seminar Series, which continues through June 2017. STRATEGIC RESULTS is pleased to announce that Lisa Rosenfeld will become our new Chief Operating Officer/Chief Information Officer. Lisa joined SR as a consultant in 2015, and in her new role her extensive technical and operational leadership skills will help guide SR as we continue to grow and expand our core capabilities. Lisa has more than 30 years of experience leading organizations in a variety of industries, including overseeing multiple large-scale technology initiatives and developing and executing key business strategies at AstraZeneca/MedImmune. 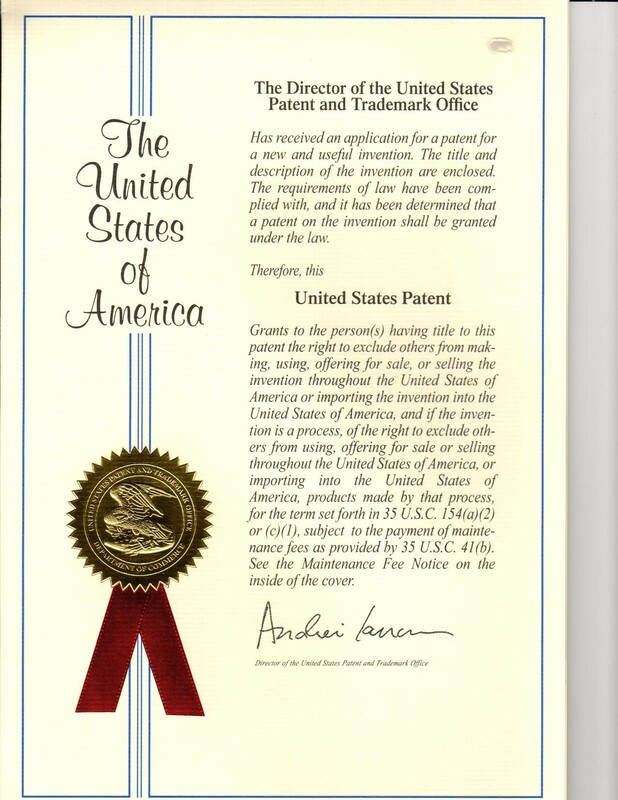 “Lisa is known as a thought leader and innovator. Those traits, along with her extensive and varied experience, will be a tremendous resource for our company, helping to ensure we provide the highest level of expertise and service to both new and existing clients,” said Anne Dunne, Strategic Results CEO. Researchers and experts in mitochondrial biology shared the latest advances in this fast-moving field at the National Heart, Lung, and Blood Institute and National Institute of Diabetes and Digestive and Kidney Diseases’ fourth Mitochondrial Biology Symposium May 19-20. 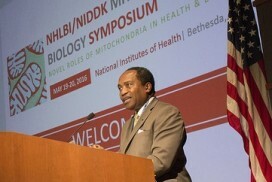 The meeting, planned by STRATEGIC RESULTS and held at the National Institutes of Health, featured 25 world-renowned speakers presenting about the role of mitochondria in health and disease. Strategic, targeted marketing led to record-setting registration of more than 840 scientists with varied clinical and research backgrounds from more than a dozen countries, even in a time of tight budgets and limited travel allowances. In addition, more than 200 scientists submitted abstracts and displayed their research with posters, creating additional opportunities for all attendees to discuss emerging research, give and receive feedback on research and engage in dialogues that will help advance knowledge of mitochondrial mitochondrial diseases and lead to development of effective therapies. Attendees called the meeting “excellent,” “a pleasure” and “the best meeting I’ve ever been to.” STRATEGIC RESULTS was pleased to manage all conference logistics and planning so that the science could shine. Click to see additional symposium photos. STRATEGIC RESULTS' Isabel Manuela Estrada, PhD, recently led a roundtable discussion at the nonprofit Health Equity Initiative's inaugural summit, Implementing Systems - Level Change for Health Equity. HEI is working to eliminate global health disparities, and the February summit brought together experts from multiple sectors and disciplines to explore systematic barriers that contribute to health inequity. 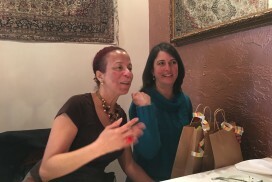 Estrada, an SR employee working onsite at the National Institutes of Health as a communications director for the Office of Behavioral and Social Sciences Research, led a conversation about words as barriers to equity. The discussion delved into questions about how equity is discussed, what is the media advocacy approach, and who is responsible for equity in scientific, biomedical, and research environments, among other issues.